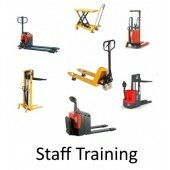 Staff training for use of our Hand Pallet Trucks, High Lifters and Lift Tables. 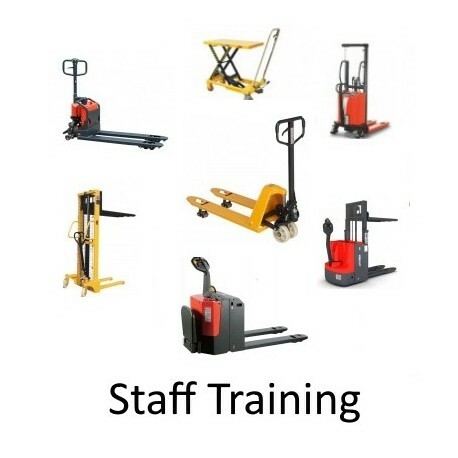 Training is available onsite at your premises for a minimum of 4 trainees. 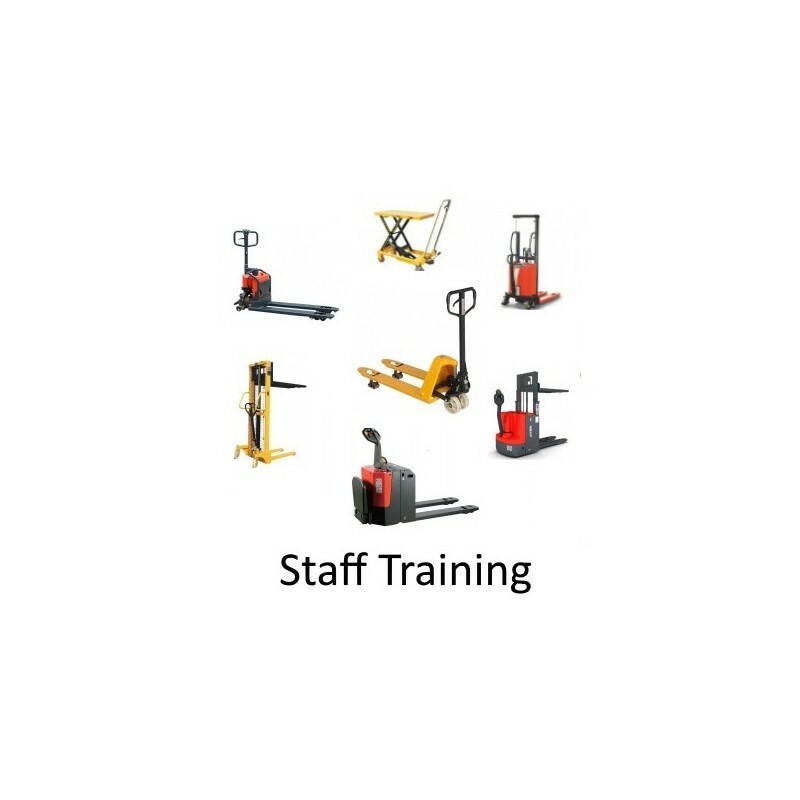 For any customers with under the minimum number of trainees required for training please contact our sales team on 0845 224 0072.